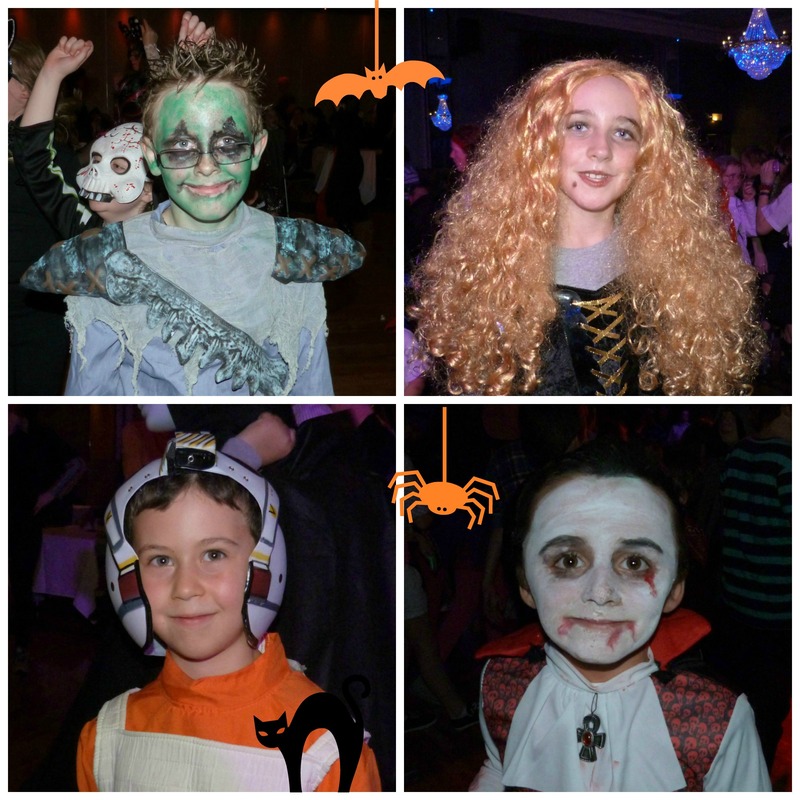 Halloween Party 2013: We had a great night at the annual Knockanean Halloween Party in the West County Hotel recently. Have a look at our photos taken on the night. The costumes were fantastic! 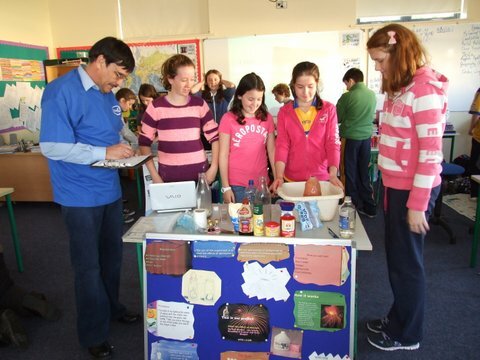 Intel Mini Scientist Competition There was great excitement at school this week when the children from Fourth, Fifth and Sixth class exhibited their Science projects and judges from Intel came to see them. Well done to all the children for putting a huge effort into their excellent projects! Congratulations to the children who are taking their projects forward to the Mini Scientist Regional Finals! Read about the competition and view photos here. 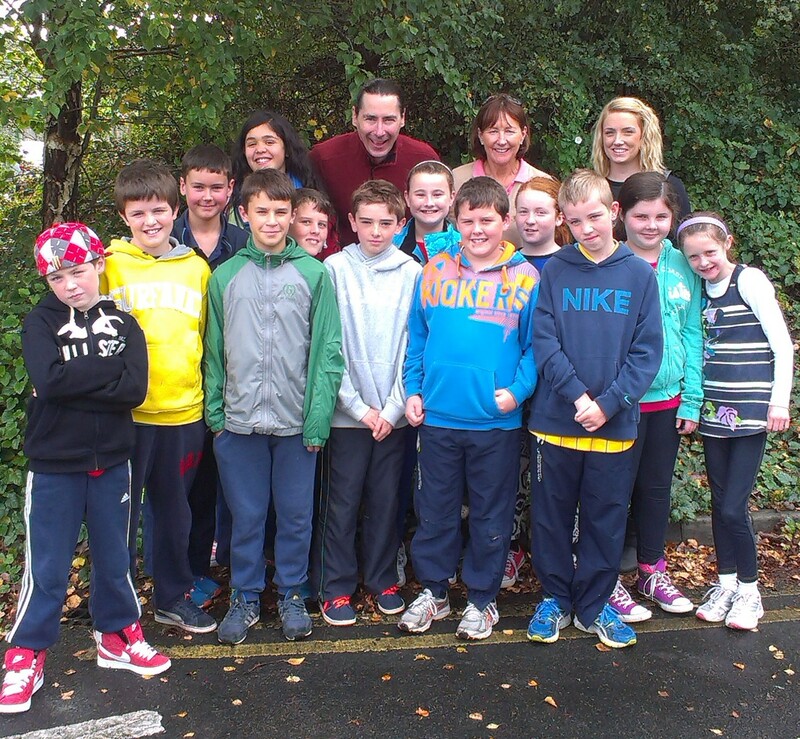 The video clip from the children’s trip to Seedsavers in Scariff is now available! View it on the ‘Discovery Primary Maths and Science’ website by clicking here. 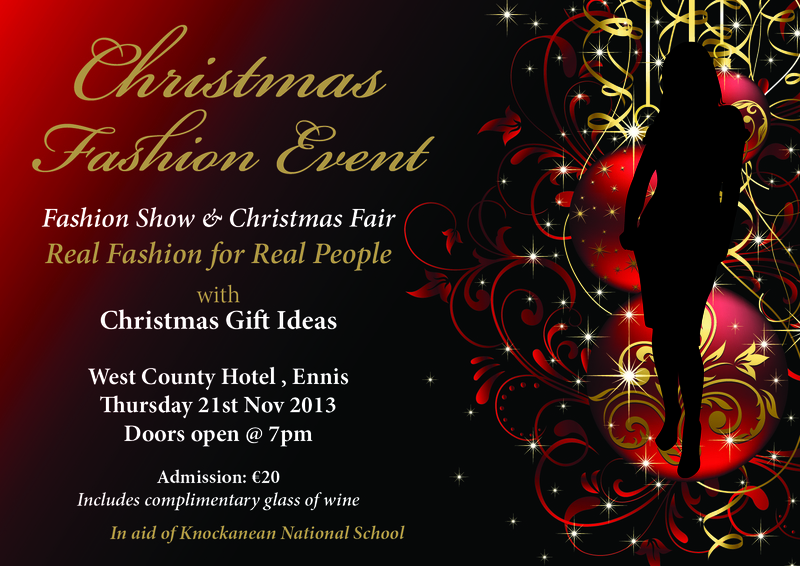 We are hosting our first Fashion Show & Christmas Fair on Thursday 21st November in the West County Hotel to raise much-needed funds for the school and have a fun night out. Tickets are €20 with complimentary glass of wine. Thank you to everyone who has volunteered already, and for anyone else willing to strut your stuff on the catwalk, or help out on the night, please make yourselves known. All help is greatly appreciated and great fun on the night is guaranteed. Fifth Class recently went to Glór, where they listened to stories told by Niall de Búrca, an Irish storyteller originally from Galway. This was to mark the start of the National Children’s Book Festival, in conjunction with Clare County Library. Read about their visit here.